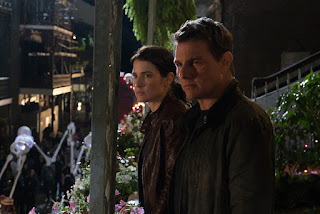 Home / CELEBRITY NEWS / Cobie Smulders Avenges Her Arrest in "Jack Reacher: Never Go Back"
Cobie Smulders Avenges Her Arrest in "Jack Reacher: Never Go Back"
Popularly known as S.H.I.E.L.D. 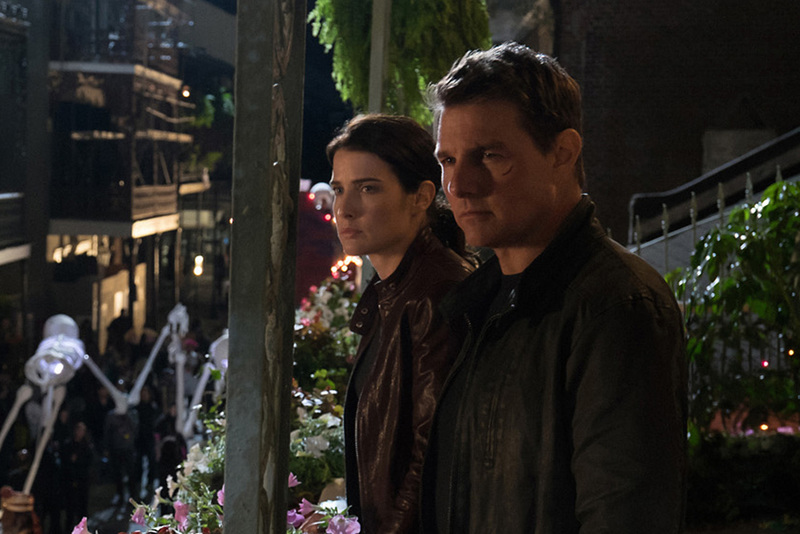 Agent Maria Hill in Marvel's The Avengers franchise, Cobie Smulders stars opposite Tom Cruise in Paramount Pictures' new action-packed thriller Jack Reacher: Never Go Back. The creative team had a very specific idea in mind when casting the role of Major Susan Turner. As commander of Reacher’s former division, the actress would not only need to convincingly fill Reacher’s shoes, but also hold her own on screen opposite Tom Cruise. 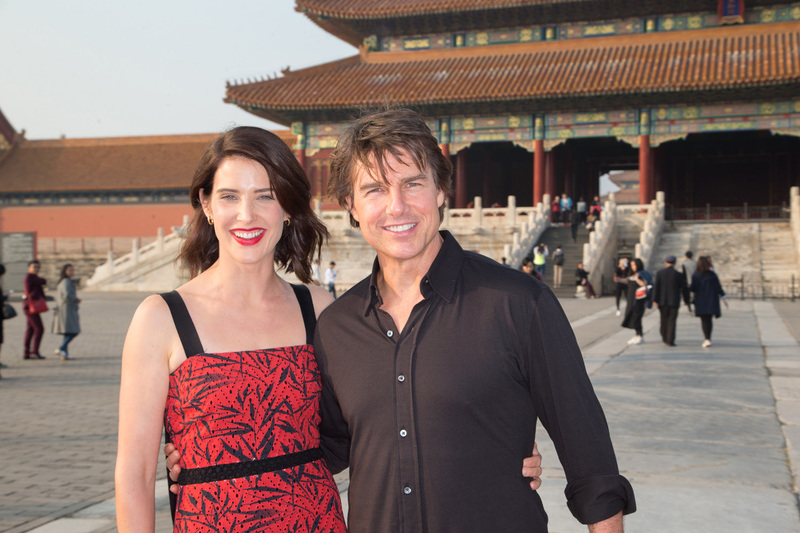 They found that and more in Cobie Smulders. 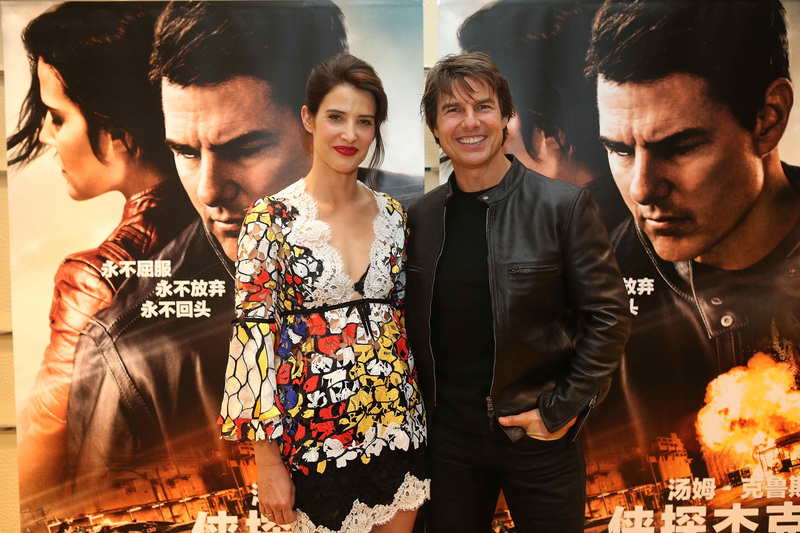 "Reacher is drawn in by Major Turner because she used to have his job, and he knows just how difficult it can be," says Cruise. "He only has to hear her voice on the phone to know she's intelligent, attractive, and charming, and we all loved how Cobie brought all of that to the role." Opening across the Philippines on Oct. 19, “Jack Reacher: Never Go Back” is distributed by United International Pictures through Columbia Pictures.